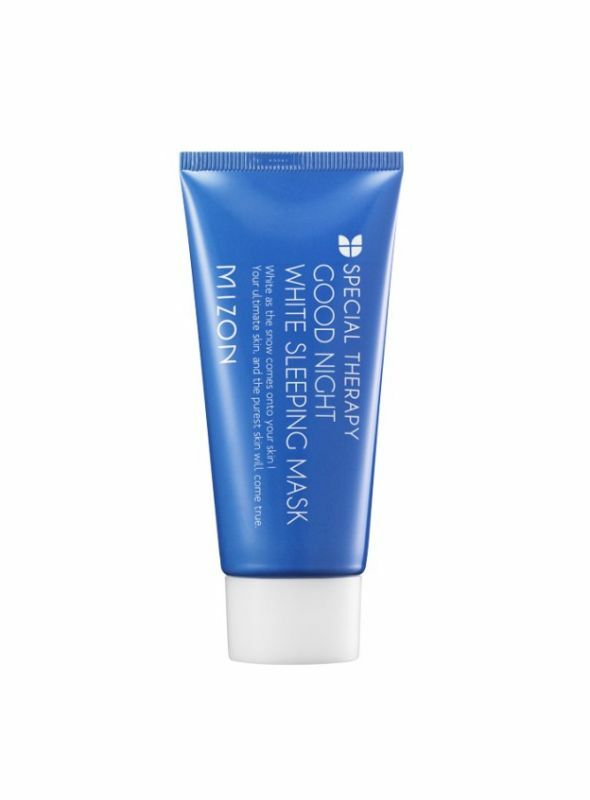 Mizon Good Night White Sleeping Mask reveals beautifully brightened and supple skin overnight! 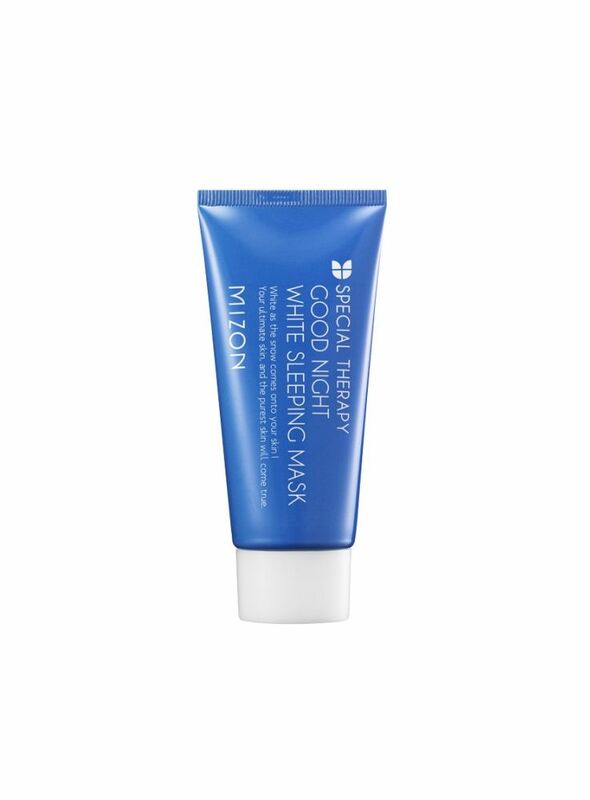 This nighttime sleeping mask lightens skin and replenishes moisture with niacinamide and mulberry extracts. Niacinamide effectively helps skin whitening blocking melanin travel. Makes your skin bright and clean. While mulberry root extract makes your skin even. 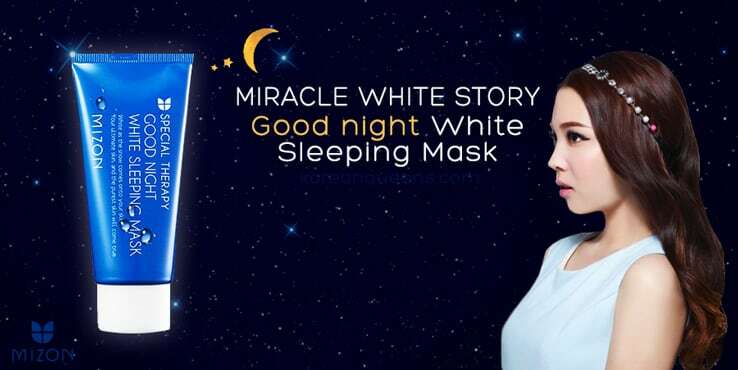 Whitening care while sleeping specially take care of your skin deeply. Plus it helps to soothe the user for a more comfortable sleep with its delicate lavender aroma. Good for producing sleeping condition and helping active ingredients invade deep skin. Experience well-sleep when you wake up. Stress, UV rays, and other harmful environments can damage your skin. Need special care with protection film for exhausted skin. Placental protein, natto gum, and sclerotium gum form thin coating film to perfectly protect skin from harmful environments and prevent skin from being rough and sensitive. Suitable for all skin types, especially for those with dullness or unevenness. - How to use: Do not need to wait for a while after applying it to wash up or remove. Before bed and after cleansing spread like a moisturizing cream. Helps blood circulation with a massage effect. Wash off in the morning with regular cleanser. 2 to 3 times a week is recommended.